Concerning Godin, he said that there is no formal offer that has been made yet and that the player is still playing for Atletico Madrid at the moment. 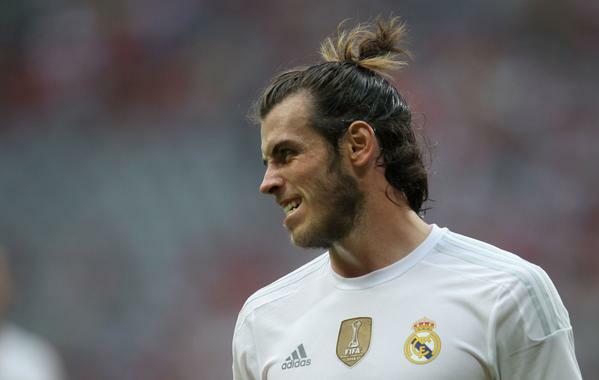 There are media reports that have emerged that Inter Milan is reportedly interested in the player and that they will make an offer sooner or later. 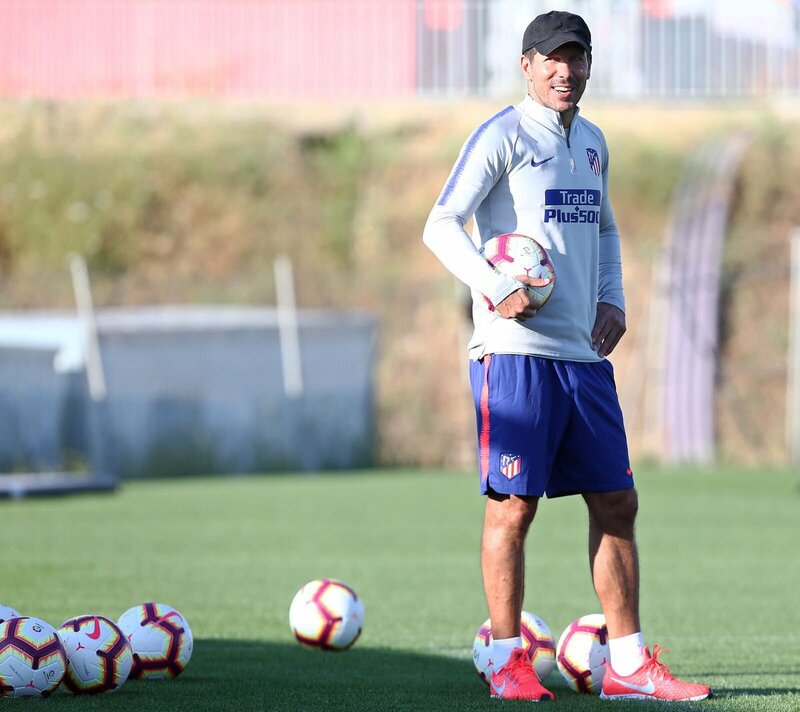 Diego Simeone said that he does not want to spend a lot of time to discuss on these issues as he needs to prepare the team for the next games. He said that at the moment there are plenty of games coming in quick succession and that the players should be ready for it. He said that we will have to wait for the end of January to find out which players are still here and what new players will arrive at the club. He said that Atletico Madrid is a competitive club and that they will be able to manage if ever a player leaves the club. He said that as a manager it is his job to find players that can fill the gap and ensure that they can win games. He said that the objective of the team is to go as far as possible in the Champions League. Next Chapter: Atlectico Madrid to be raided by Barcelona for €110m worth ‘galactico’ in summer according to reports.